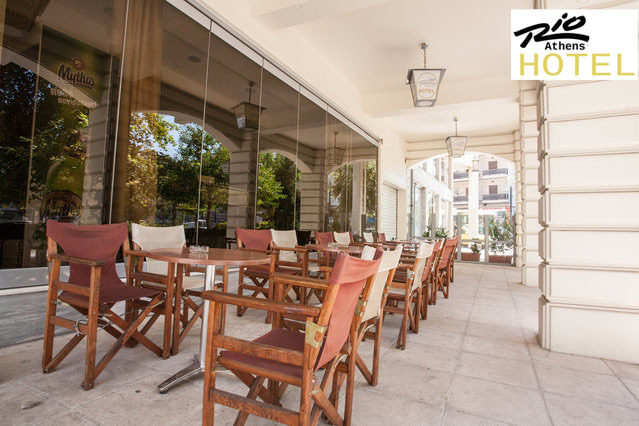 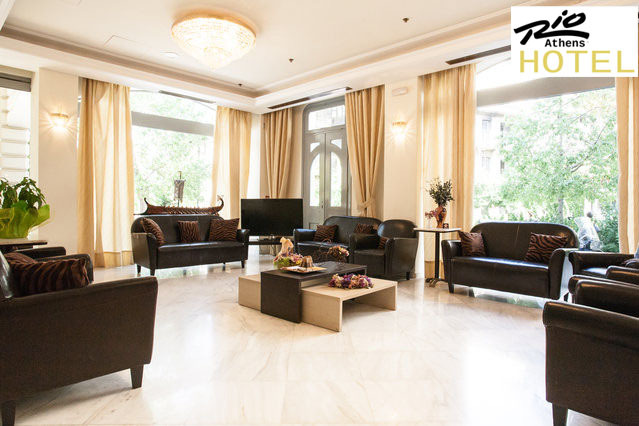 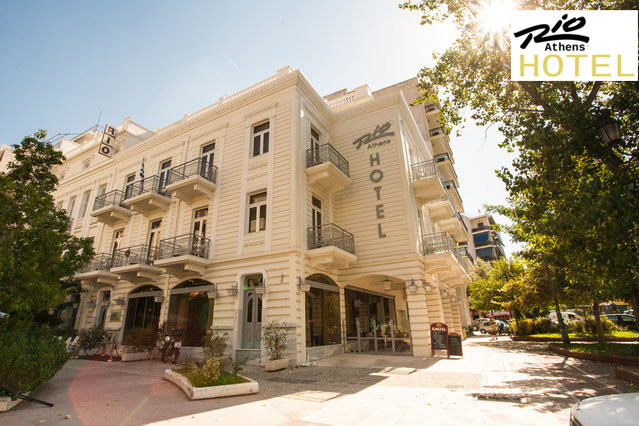 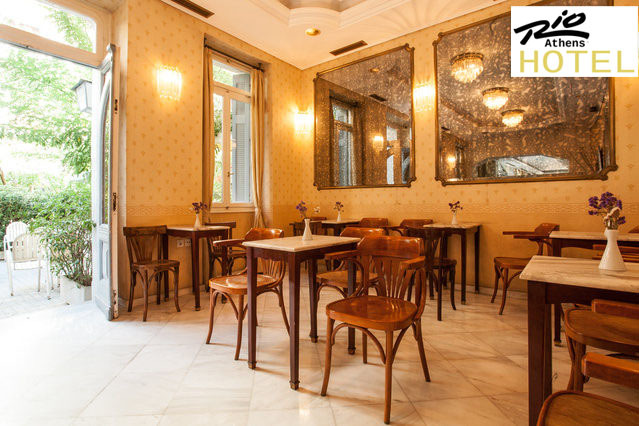 Hotel Rio Athens, a 3 stars superior hotel, is located in the center of Athens, on the quiet pedestrian street of the Karaiskaki square, next to the metro station “METAXOURGHIO” and quite near to the international railway station ‘’Larisis’’. 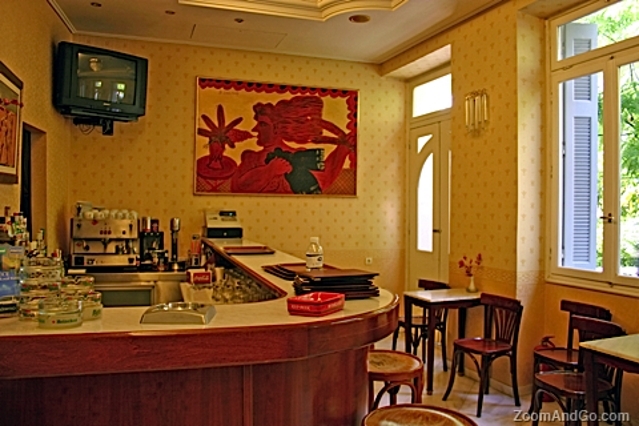 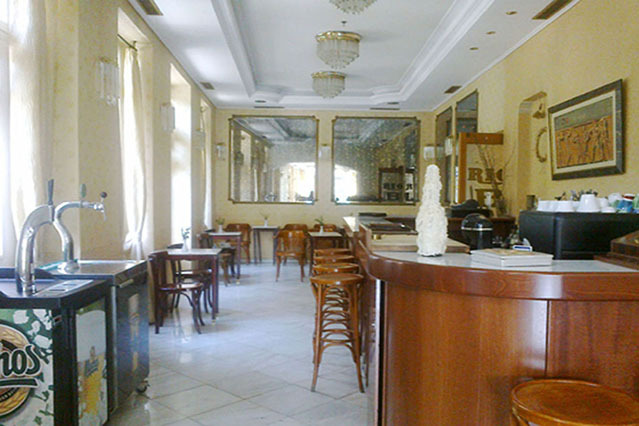 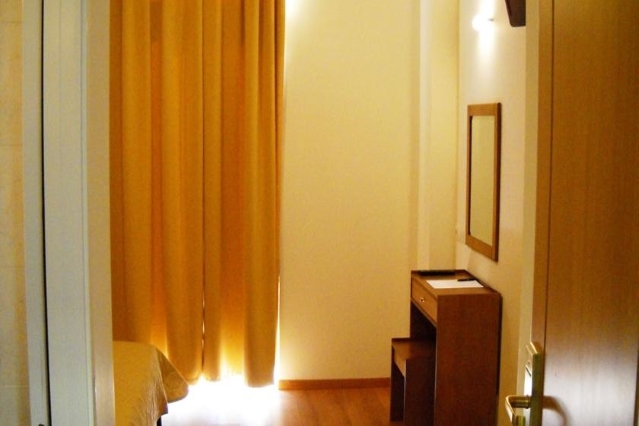 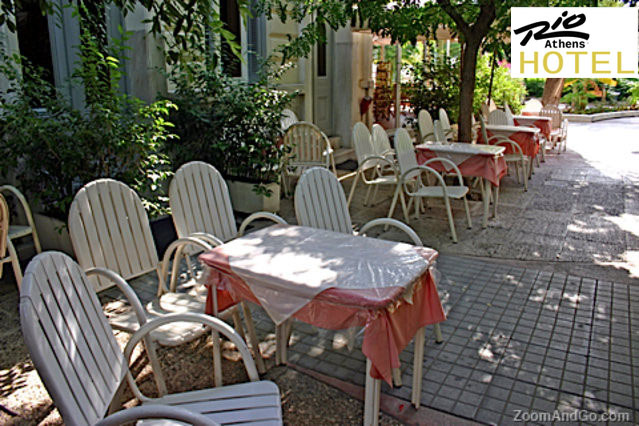 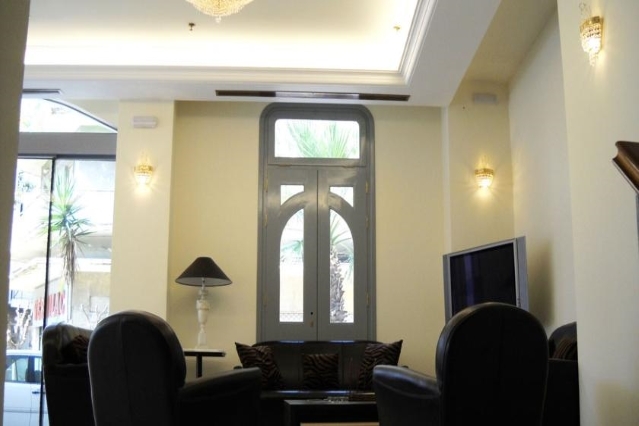 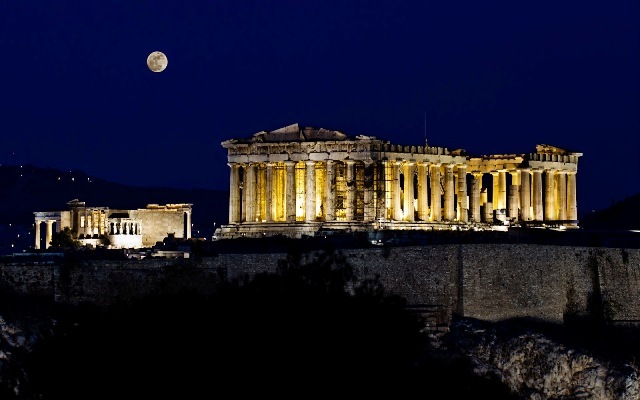 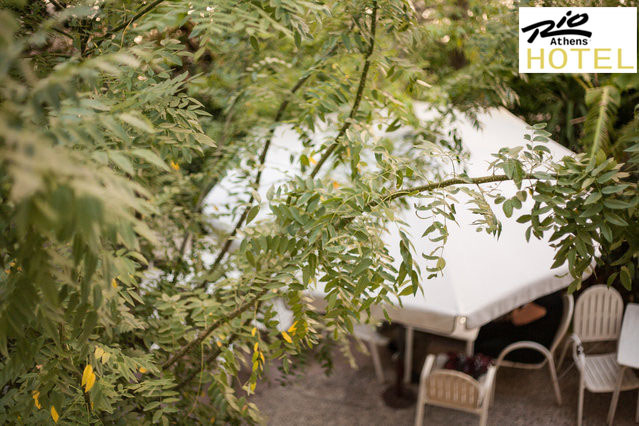 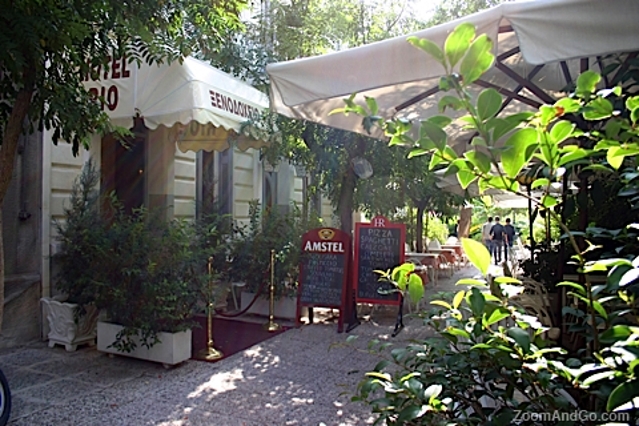 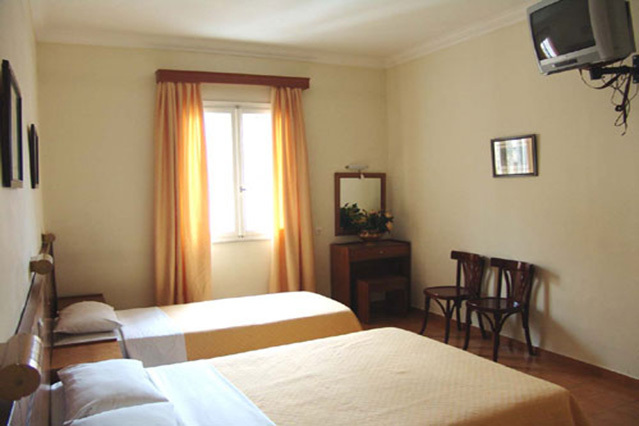 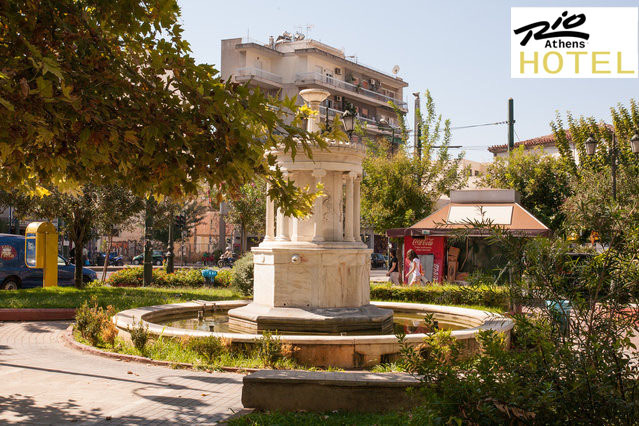 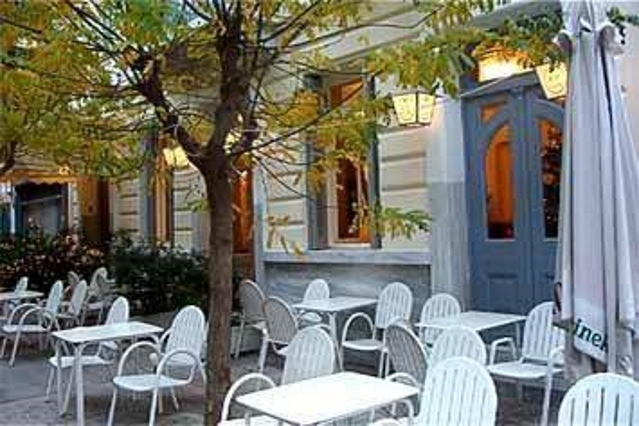 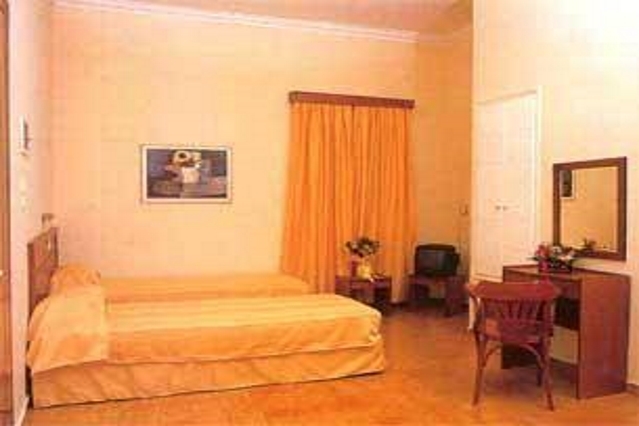 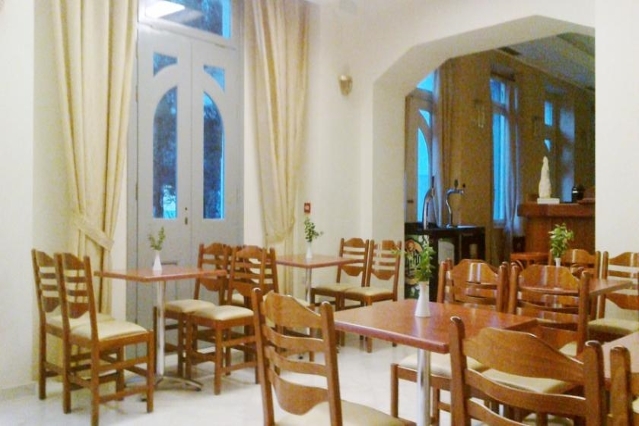 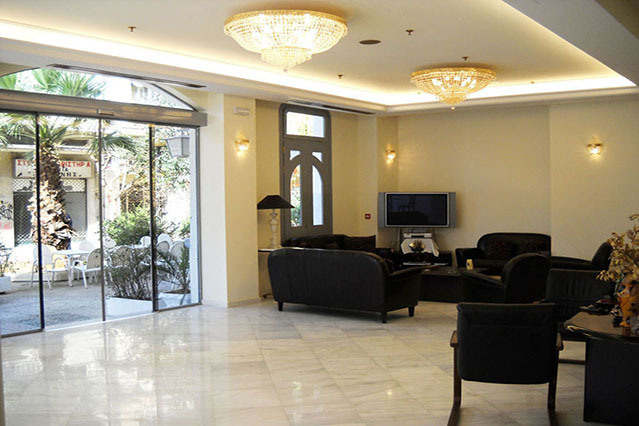 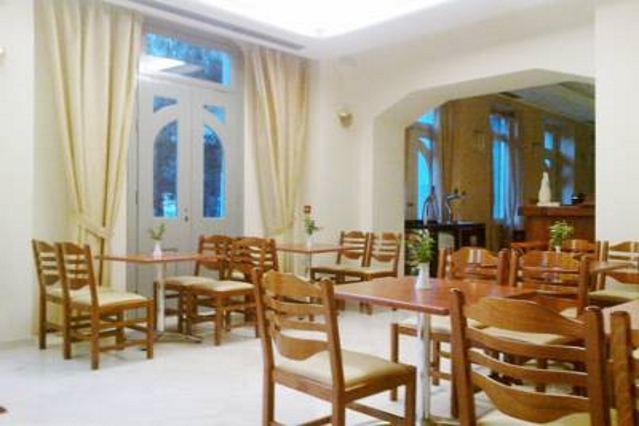 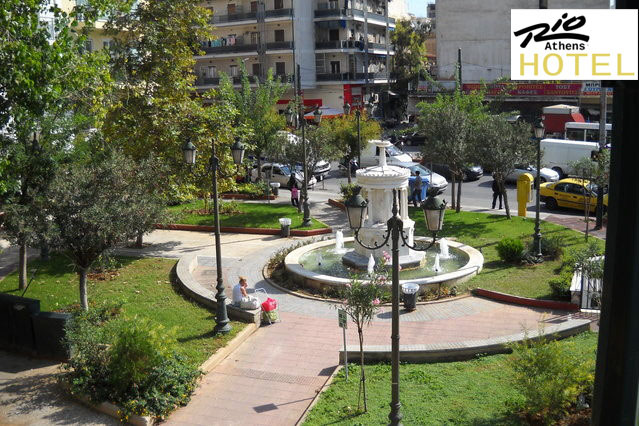 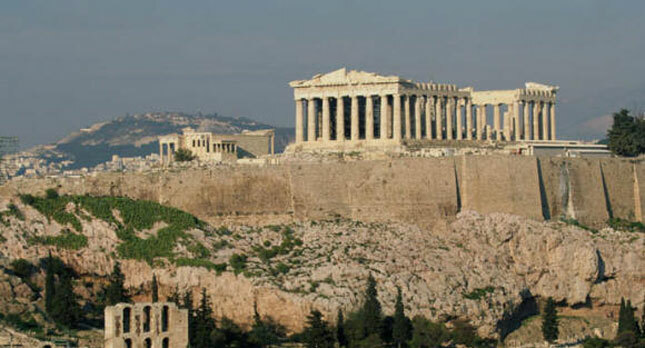 It is 1 km away from the Syntagma sq, and Acropolis, a 25 minutes drive from the Athens international airport “El. 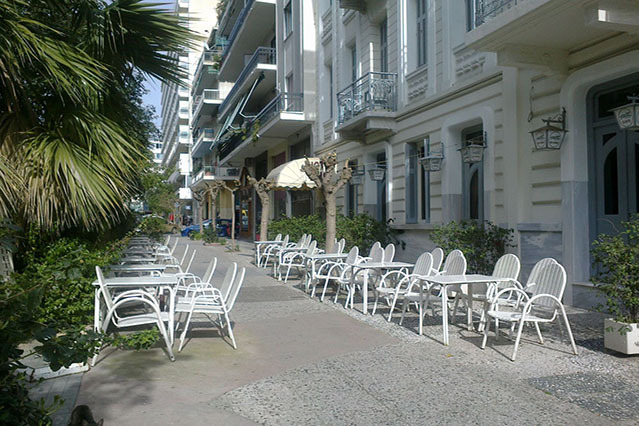 Venizelos”, 15 minutes from the port of” PIREAUS” by metro. 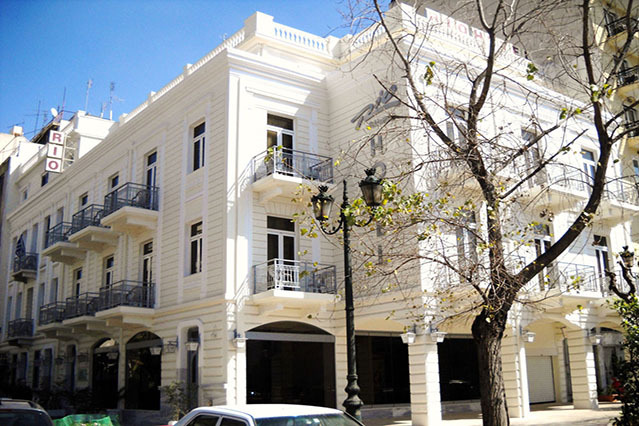 Hotel Rio Athens is a beautiful neoclassical building entirely restored, blending every modern convenience with the classical aesthetic. 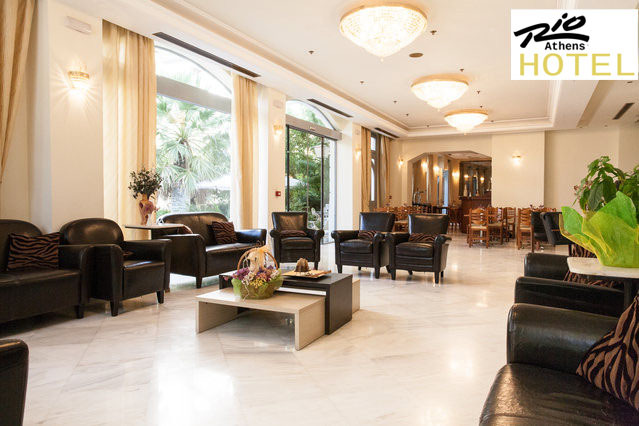 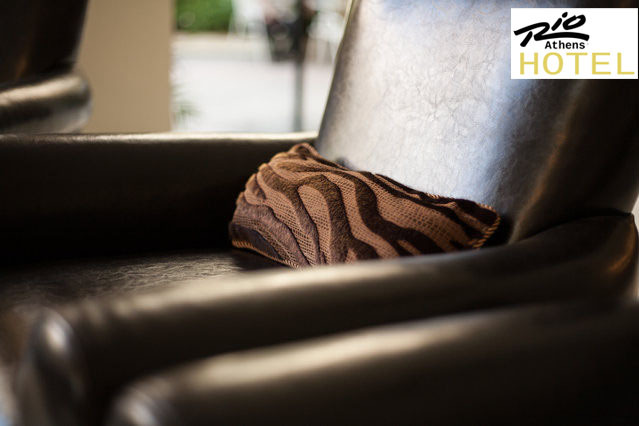 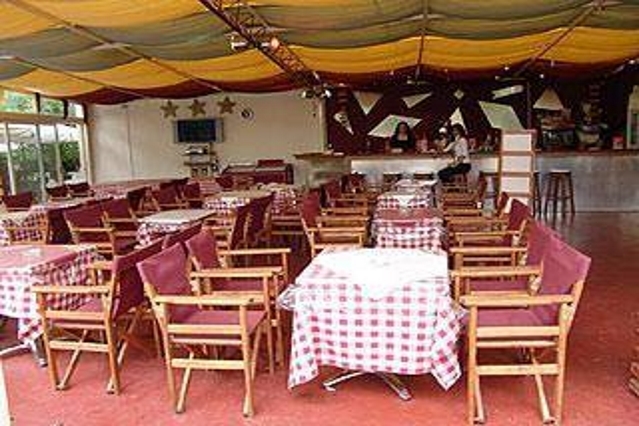 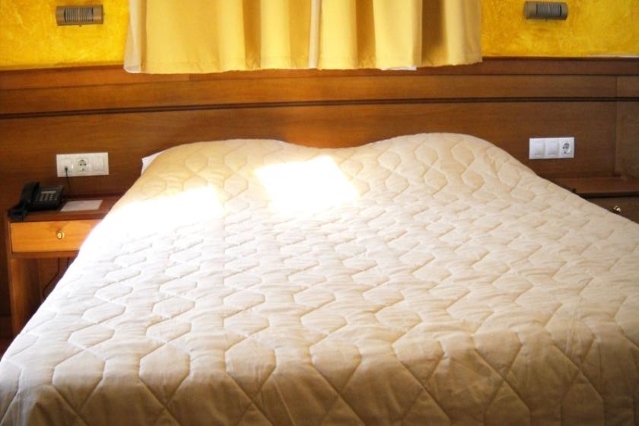 The hotel rooms are welcoming and fitted out with air-conditioning, personal bath or shower, satellite TV, mini bar, safe, hairdryer, wireless internet connection, telephone, with the aim of your complete comfort. 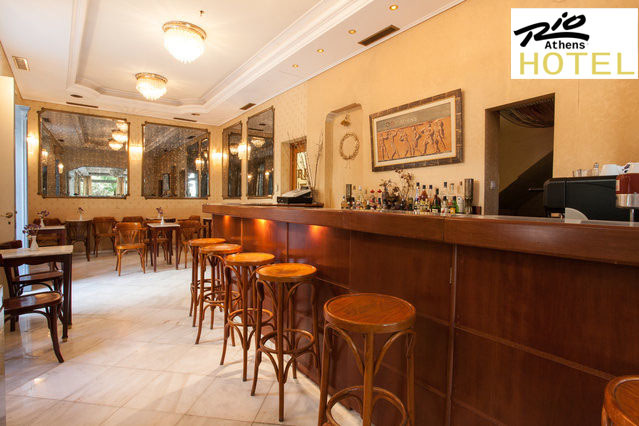 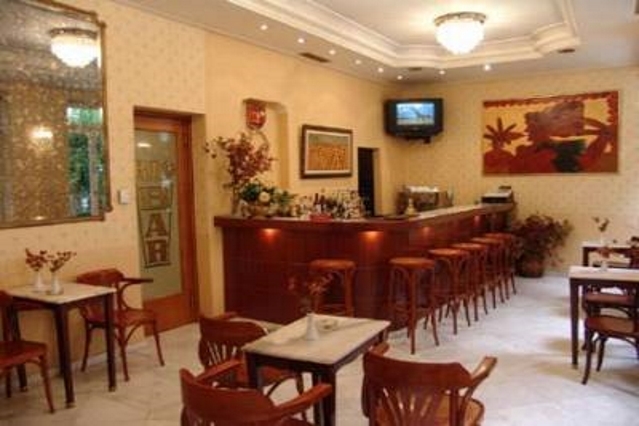 The Bar and the Restaurant, at the ground floor, are the ideal places to relax. 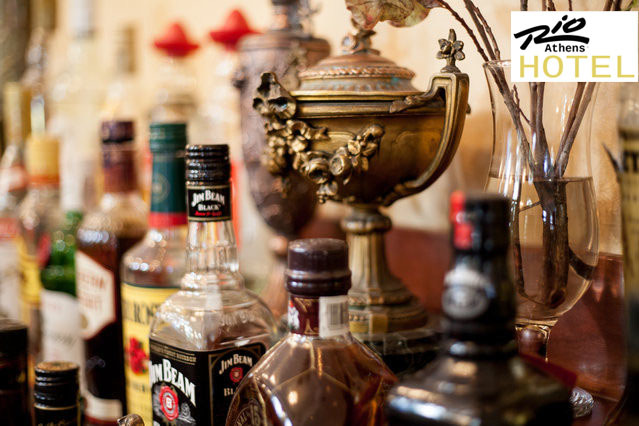 We serve many kinds of drinks, Greek or Italian specialties until well after midnight. 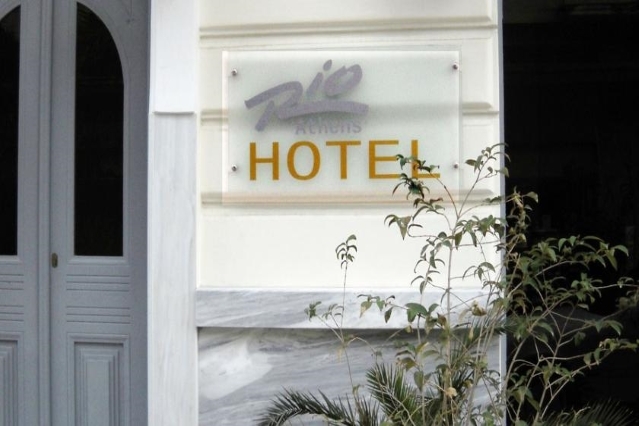 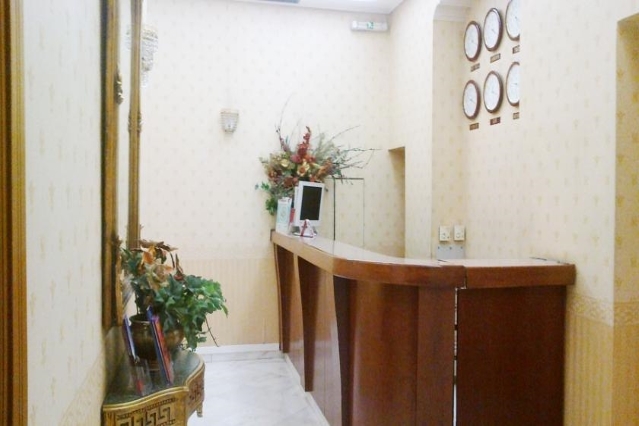 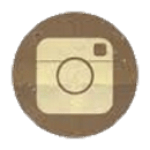 Hotel Rio Athens is recommended in many international tourist guide books around the world not only for holidays stays, but also for business trips. 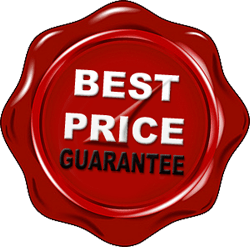 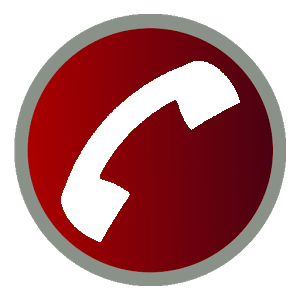 During all year round, everything is at your disposal, for a reasonable price, with a quality of service in a friendly environment. 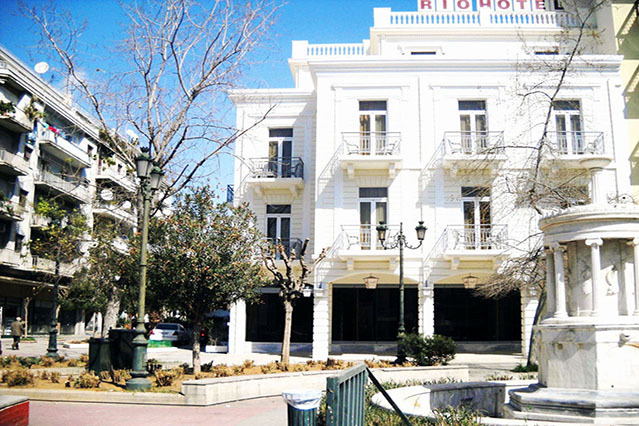 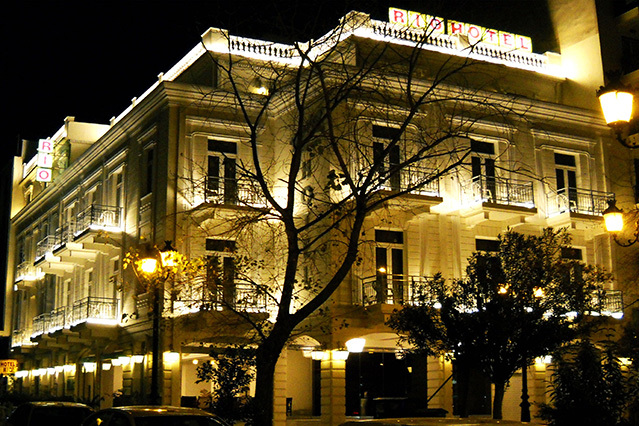 13-17 Odysseos str., Karaiskaki sq.